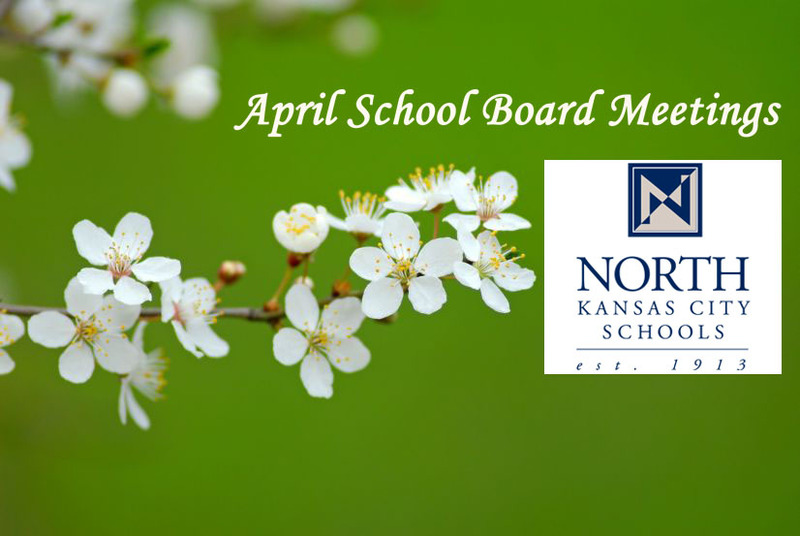 North Kansas City School District’s Board of Education will meet Tuesday, April 10, at 7 p.m. In addition to routine items on the agenda, such as declaring surplus property and reviewing bids to replace a 50-year-old boiler at Oak Park High School, the board has a full schedule tonight. They will swear in three newly elected members, consider applications to fill a fourth board vacancy and receive an update on school bond refinancing. Incumbent Melissa Roberts along with newcomers Jeffrey “Chip” Luerding and Jay Wilson won last week’s election and will take the oath of office tonight. Incumbent Dixie Youngers did not win re-election. After the new members are seated, the board will select a president, vice president, secretary and treasurer to lead during the 2012-2013 school year. Besides the three seats filled by last week’s election, there is a fourth seat created by the resignation of Tammy Henderson, which came too late to be included on last week’s ballot. Youngers has applied for this one-year appointment, along with Shirley Fessel and former board member Chace Ramey. According to the agenda, the Board of Education will interview candidates Tuesday, April 24, and make an appointment that same day. Other business tonight includes a bond update. Last month, board members authorized the refinancing of about $31 million in school bond debt in order to save about $1.9 million for the district. Closing on this transaction will take place Wednesday, April 25.